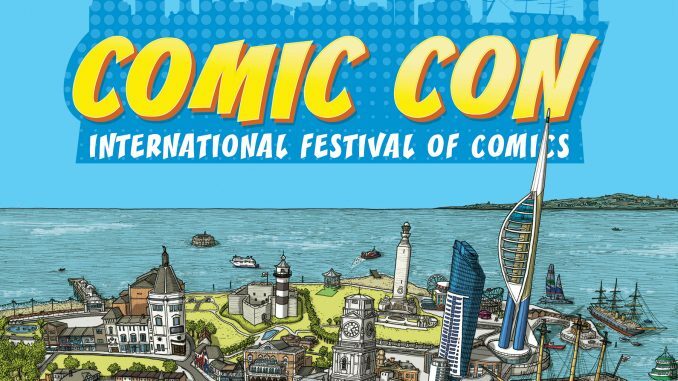 Comic Con the Sequel is Coming Soon to Portsmouth – and tickets are selling fast! 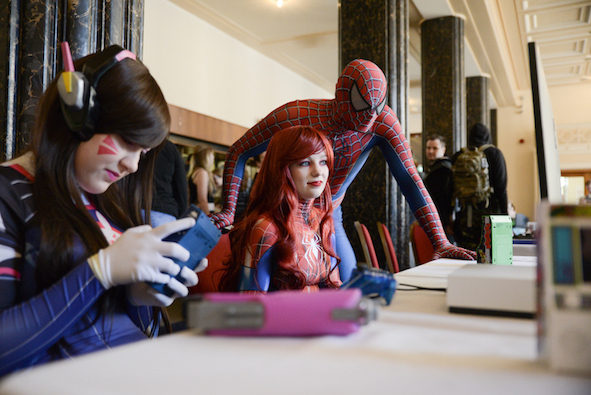 There’s now less than one month to go until Portsmouth Guildhall welcomes Comic Con 2019 to the city on 4th and 5th May (Bank Holiday weekend), and the stellar line-up of guests and the range of family activities are not to be missed! 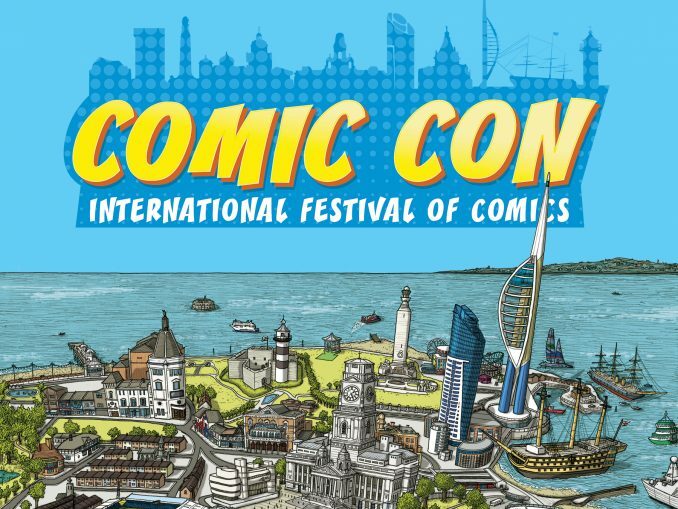 Organised in collaboration with Tripwire Magazine and GoGeek Events, Portsmouth Comic Con will have something for everyone with the best in comic, film, TV and pop culture entertainment. 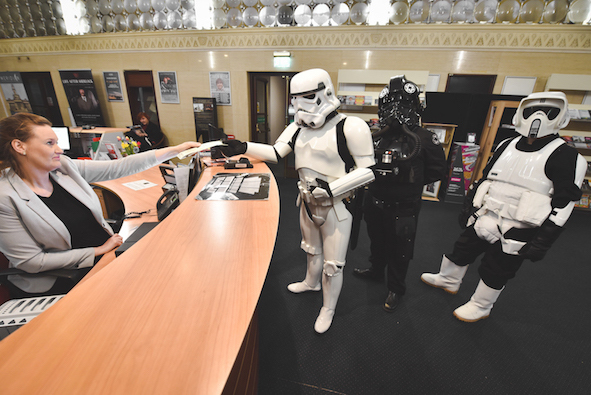 It’s safe to say Portsmouth Comic Con is THE venue to be for Star Wars Day! It will be the only place you’ll find the Stormtroopers of the UK Garrison, the Isle of Wight Garrison and the Joker Squad UK in the same place at the same time. The Isle of Wight Prop Crew will also be bringing with them movie-standard, full-sized display speeder bikes, both of which will be displayed in front of a large, authentically reproduced Endor Bunker back drop. And as the last season of Game of Thrones is released, Portsmouth Comic Con is pleased to announce that William ‘Will’ Simpson, the lead storyboard artist behind the medieval fantasy epic, is included on the stellar line-up of guests, and there will also be a special exhibition of Game of Thrones prints. 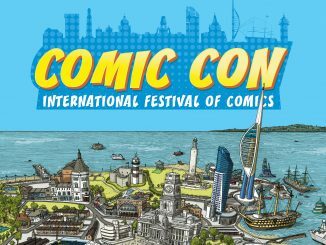 Come along and meet incredible international comic artist guests, including Roy Thomas, Steve Englehart, Tommy Lee Edwards and Liam Sharp, whose work has influenced some of the biggest box office hits like The Avengers, X-Men, Black Panther, Thor, Batman, Superman, Star Wars, Doctor Who, Hellboy, Kingsman and many more. The show also features the talent who have shaped the likes of Game of Thrones, Ready Player One and The Grand Budapest Hotel. Hear them speak, get their autographs and learn how they make their work. 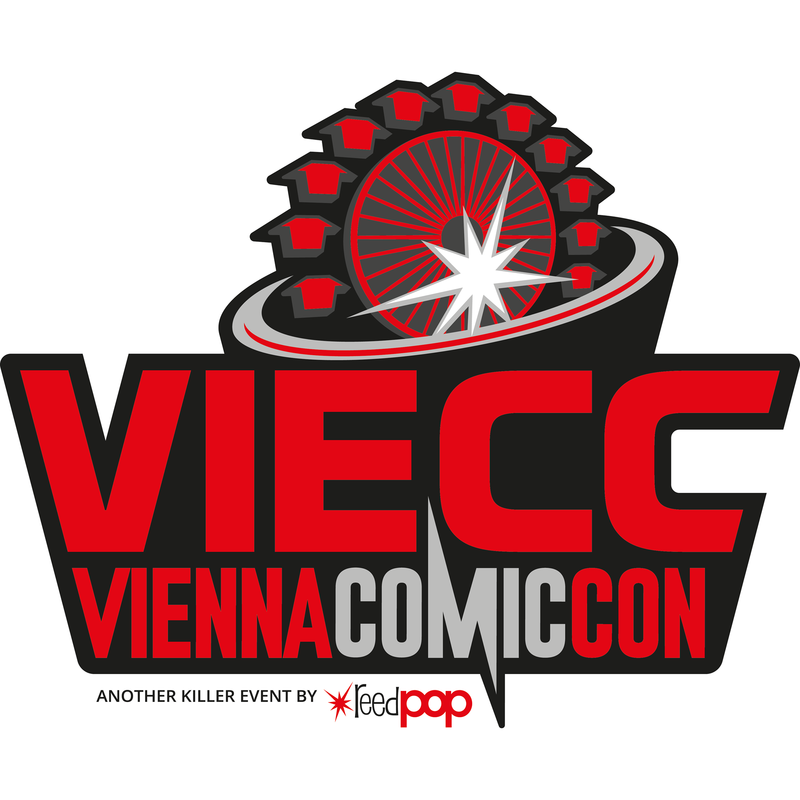 There will also be the opportunity to pay homage to the late great Stan Lee with a panel, exhibition and memorial wall. Roy Thomas and Steve Englehart both worked closely with their Marvel compatriot Stan Lee. 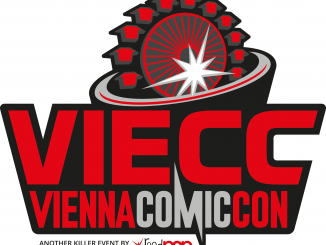 Join them on Saturday at 11am on the stage outside the Guildhall steps for the panel Celebrating Stan Lee, hosted by Tripwire’s Andy Coleman. 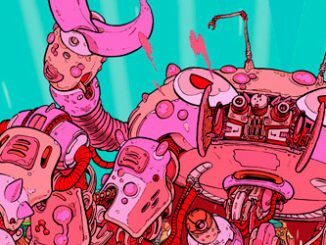 New for 2019 are the Tripwire Awards, celebrating the very best of UK and US comic talent. For over twenty-five years, Tripwire has been championing US and UK comics first in print and, since 2015, on the web. “We have been promoting comics for over 26 years and we felt it was time for us to launch our own awards which would take our support to another level,” says Tripwire editor-in-chief Joel Meadows. Visit the four Comic Cities for a fantastic range of comics, art, prints, crafts, toys, collectables, merchandise and more, from more than 100 traders. Get up close and personal with a real DeLorean car – straight from 1985! 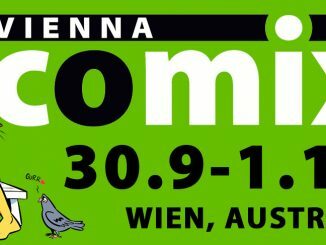 Take part in the daily Carnival of Cosplay competitions hosted by GoGeek Events, with heats for adults and children to show off their creativity and imagination, and celebrate the diversity and inclusion of the spectacular world of cosplay and costuming. Compete with fellow Con attendees at Dice Portsmouth’s Dice Board Gaming Zone, with an even bigger selection of games available, from classics you grew up with to current phenomena including King of Tokyo, Dead of Winter, Takenoko, Exploding Kittens, Colt Express, Coup and more! Join Game Over as they take over Portsmouth Comic Con’s Interactive Zone for the ultimate retro-gaming experience, guaranteed to bring back the old days, or teach the young ones a thing or two about gaming history with over 1,500 classic games from the 80s and 90s on a selection of designated arcade machines and fully-equipped consoles from Vectrex to the Game Cube. Enjoy the Stan Lee and Alex Ross exhibition (in partnership with Bournemouth’s Westover Gallery), returning again in 2019 with limited edition artwork inspired by Stan Lee and created by Alex Ross once again on show. Grab a celebrity autograph from Brian Wheeler (Star Wars, Harry Potter), Tom Clarke Hill Herdman (Fantastic Beasts and Where to Find Them, Entrapment, Timesplitters 2, The Witcher 3: Wild Hunt and the voice of Tony The Tiger), Marc Silk (the voice of Scooby Doo, Danger Mouse, Star Wards’ Aks Mo and more), Clem So (Star Wars, Doctor Who, Guardians of the Galaxy and more), and Matthew Dale (Star Wars: Rogue One, Doctor Who). Discover VR, motion capture, screenings, game demonstrations, robots and more as the University of Portsmouth showcases state-of-the-art technology and emerging student talent, and try out your light sabre skills at the LED Sabre Training School and Silver Sabres’ interactive VR and Motion Capture demonstrations. Tickets are on sale now. For the full programme and to purchase tickets please go to: portsmouthcomiccon.com.